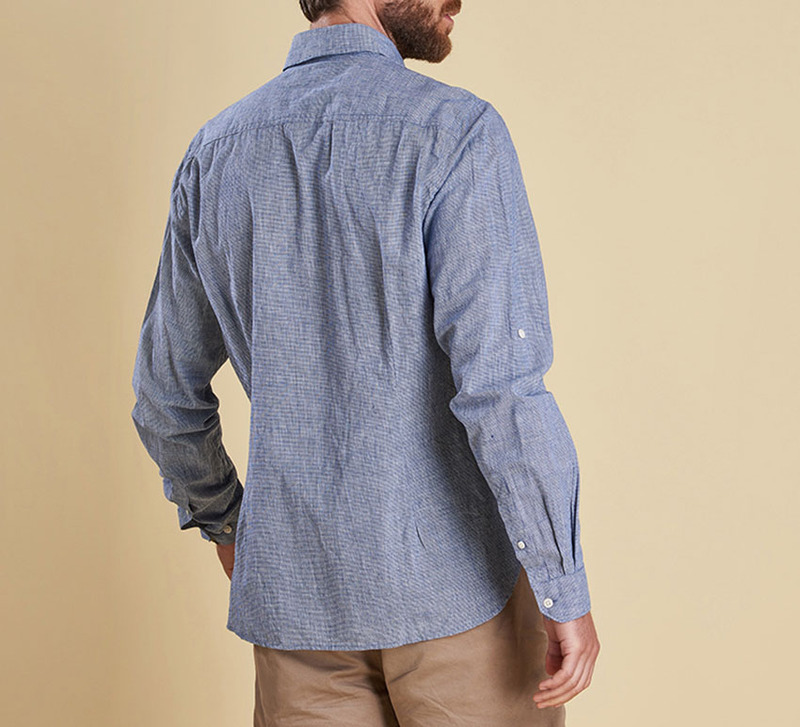 A summer-weight men's long sleeve shirt made from a cotton / linen blend in a microhoundstooth design with a roll up & tie cuff, button down collar and pocket flap. 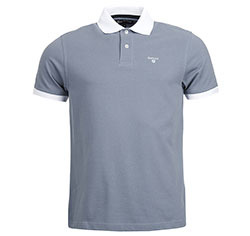 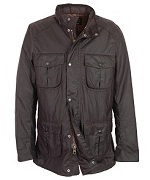 Barbour branded hem label to inner placket. 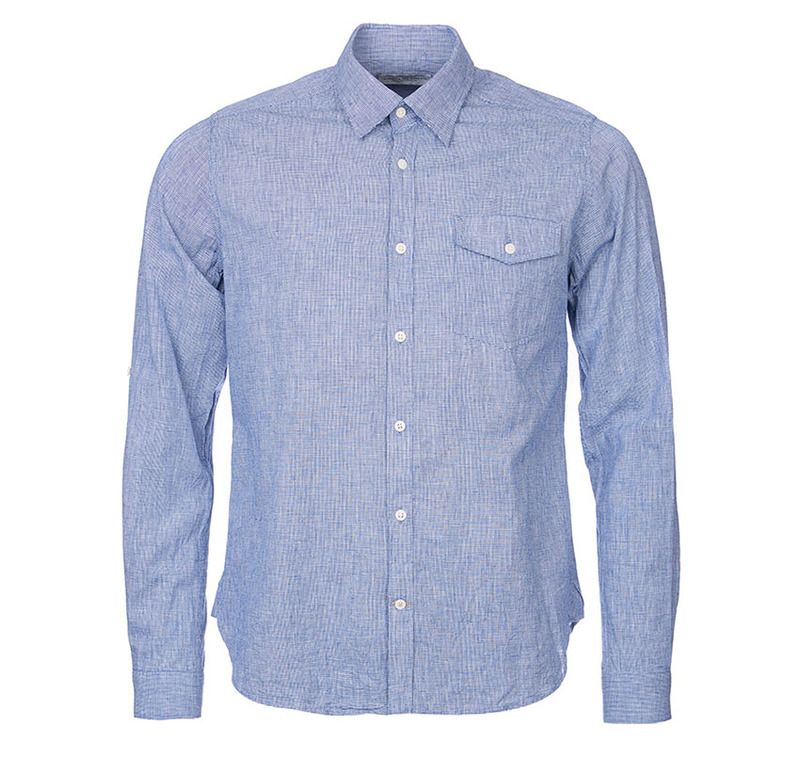 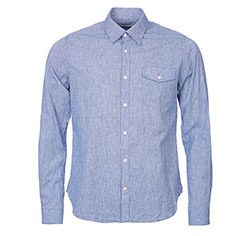 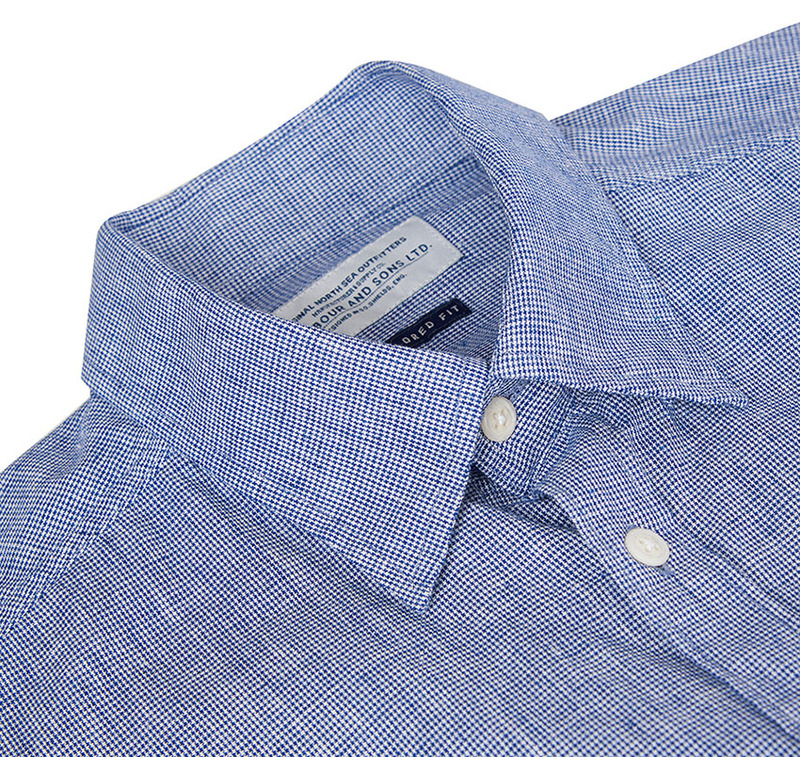 The Barbour Drift shirt is part from the ONSO collection.